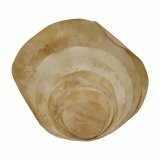 Bags for drumsticks, mallets, brushes, rutes, rods, etc. 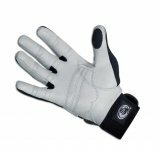 Marching stick bags are available for 1 and 2 pair of sticks or mallets and have a belt strap. 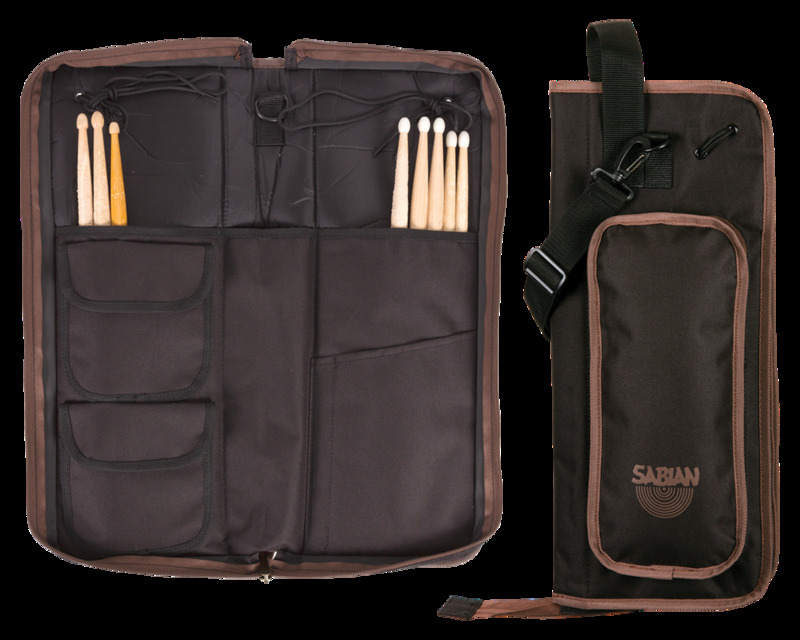 Sabian Gig Sack bag. 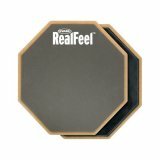 The GIGSACK is Sabian's lightweight, go anywhere, do anything gig bag. 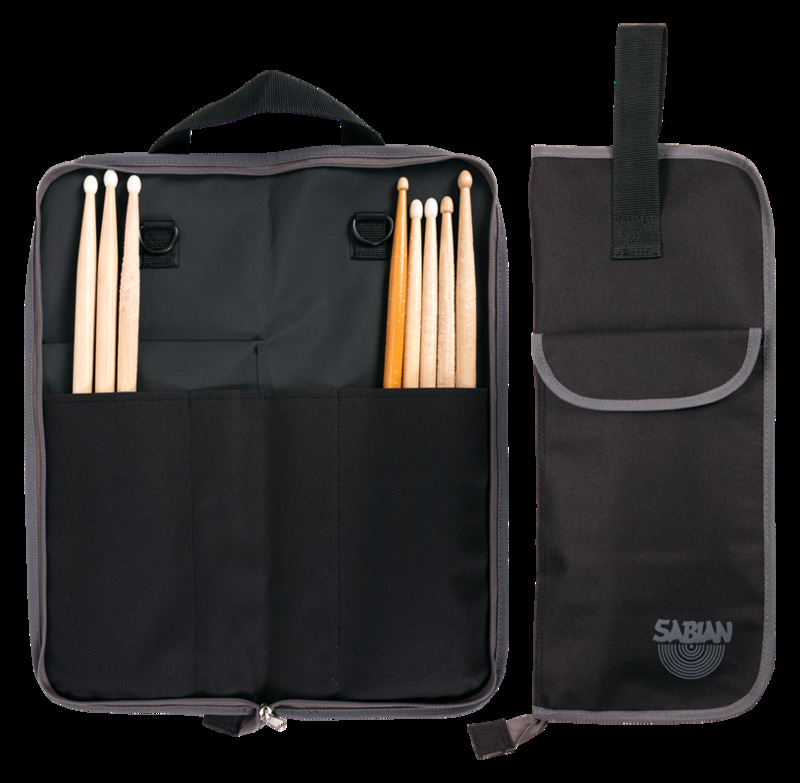 Sabian Quick Stick Bag Heathered Black. This expansive bag has room for lots of sticks and mallets, plus all of your tools.